Looking for a fun, practical + energetic activity for yourself or your children? One that provides useful life skills along with building confidence, discipline + resilience? Jujitsu is a practical martial art that gives students a sense of strength, calm, and mastery over their own bodies. Our students say it totally changes the way they feel about themselves. We have specialized programs for children from 3+ years all the way to adults. From our famous “Manners” program for primary school children, to our highly awarded + successful All-Girls Teenage Tournament Squad, boasting State + National Champions, we get proven results. 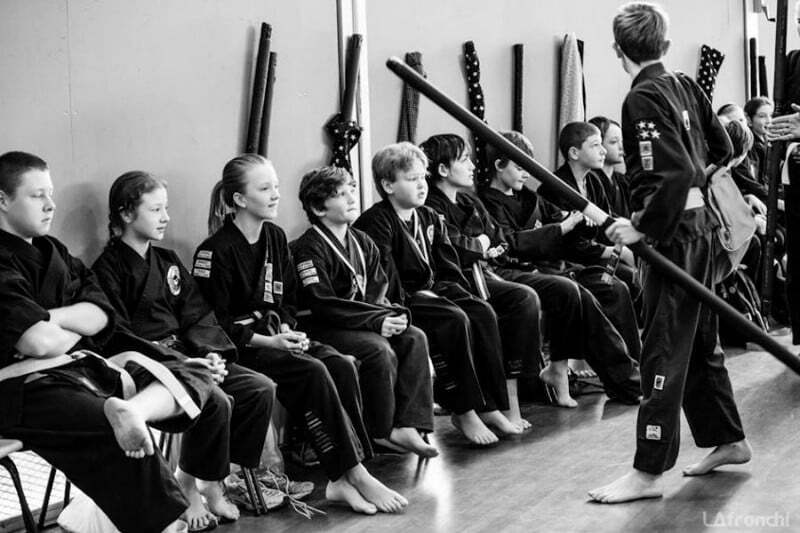 At Philotimo, we believe learning a martial art is much more than saying words like “discipline” & “respect” – students must speak respectfully to their parents, learn to take “No” with grace, not tantrums, & learn to help without being asked. These skills are what help children to develop the life skills all the buzz words in the world cannot teach. For adults, it is about challenging yourself, through our renowned annual “Red Belt Challenge” and through encouraging each other as a team to keep training! We leave the stress of our day at the door & make our training time a place to focus on ourselves. 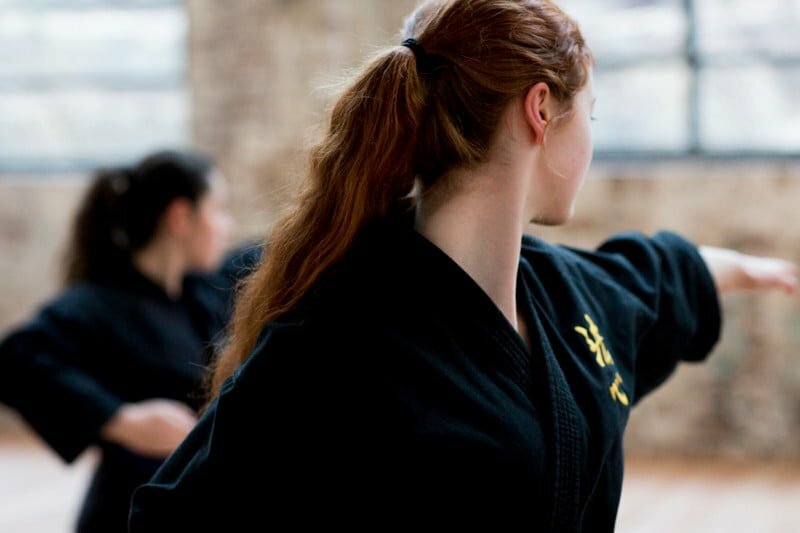 Adult classes are really fun, with a focus on practical skills as well as weaponry, fitness and flexibility. Philotimo is Greek for “Love of Honour” & our focus is on high quality instruction, with qualified teachers & small class sizes. There are no contracts, no sales gimmicks or free uniforms, we don’t give out black belts under 16yo, & we do not charge extra money for gradings or belt tests. All Instructors have current first aid, working with children checks, insurance + jujitsu accreditation. 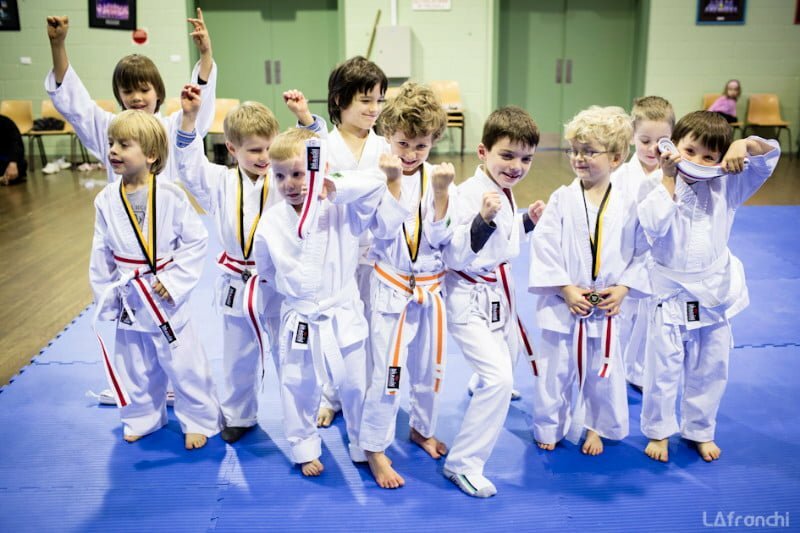 Our children’s classes are taught by qualified instructors with a min. three years teaching experience. MUMS TRAIN FREE! That's right, for the lifetime of your child's enrollment, mums train free. PARENTS train free with children enrolled in our programs. Phone 0444 577 608 for more information or to book your place. After this offer expires, Free trial classes are available on the first Monday of every Month excl. June + December. Mothers train free with current enrolled students. Jujitsu is an excellent means of building resilience, confidence and discipline all while improving physical fitness and strength. 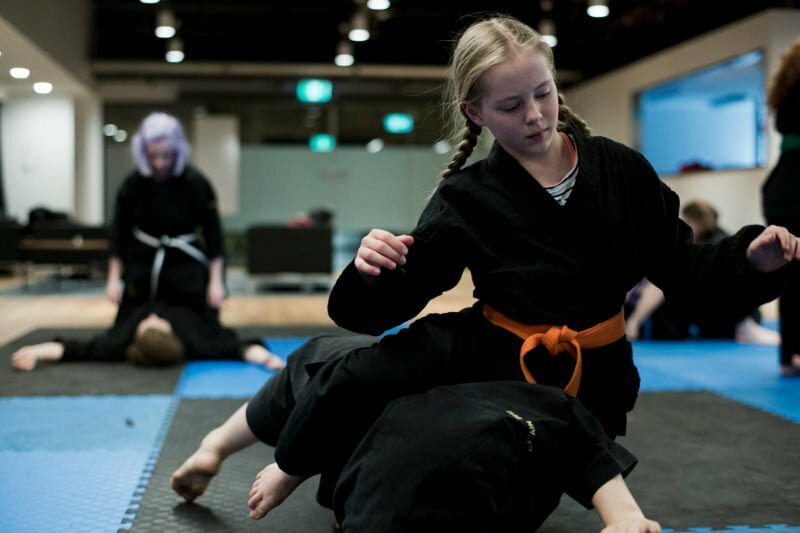 The dojo itself is incredibly welcoming and consistently holds an atmosphere that is both inclusive and positive for all involved. For me personally, jujitsu is an outlet where I am able to constructively divert any negative energy I have into an empowering experience, and have a great time in the process! I recommend jujitsu for any person at any age who is wanting to embark on a journey of self improvement (big or small), whether it be mental or physical. Jujitsu is the most empowering sport ever and this style, teaching and environment is incredibly inspiring to all ages! 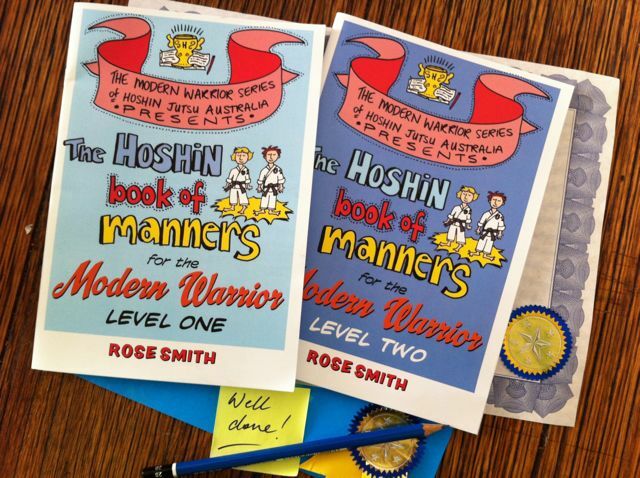 My daughter Carmen has been training under Sensei Rose since 2013. During that time she has made many lovely friends and has been supported in her personal growth by the Senseis and the members of the dojo. She is a confident and fit young woman who is actively training at the age of 19 (also working and studying part-time). 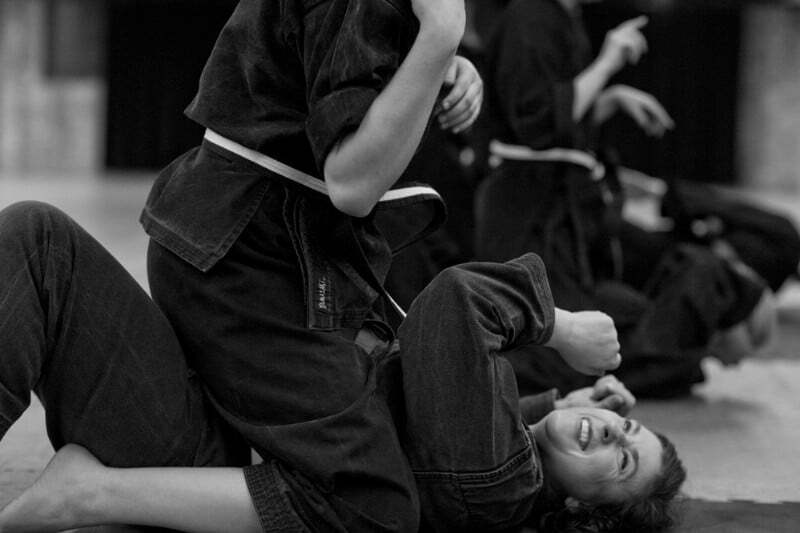 Carmen has had many positive and challenging experiences through Jujitsu. She competed very successfully at AMAC and NAS in Kata, continuous and points sparring. In fact her competition results were such that she was awarded an extra 5 ATAR points as an Elite Athlete. She is now training in Taekwondo and is also actively involved in Philotimo Jujitsu as are a fresh crop of very good black belt instructors. I have been with this dojo for a long time, and my life has changed for the better because of it. I have ADHD, and with Philotimo Freestyle, I was able to become more controlled of my mental state and was able to achieve a lot more academically than I thought was possible. I am now at uni still training, and I would not change anything. The senseis and the students have made my journey to being a better more controlled person more comfortable and positive. The support system within this dojo is truly like no other. To get my black belt is an amazing feat, but I would not have gotten there without the support and love from my sensei and all of my friends. I have trained with and completed multiple programs throughout the duration of high school and they have helped me tremendously. They developed my time management and organisational skills greatly and not only that I now feel safe and independent when walking alone at night knowing I can defend myself or as simple as knowing how to fall with little injury as I have those skills. I very strongly recommend Philotimo Freestyle Jujitsu. 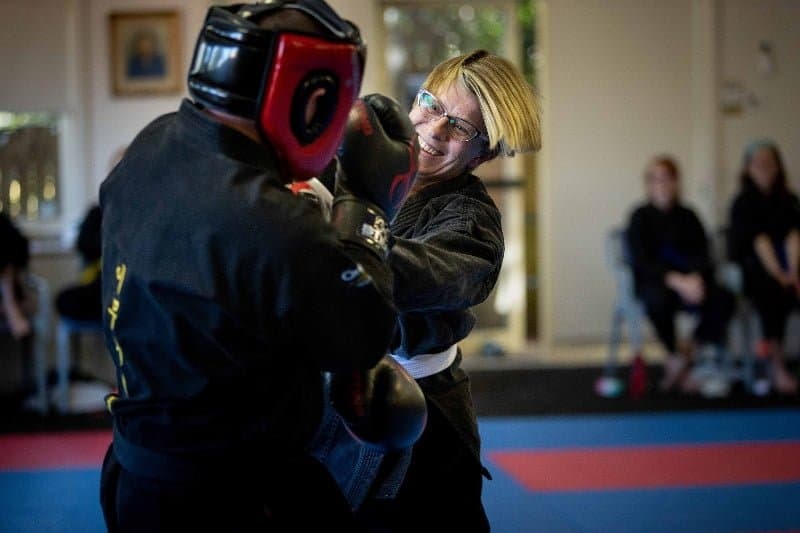 It is a welcoming inclusive dojo with a caring supportive atmosphere. 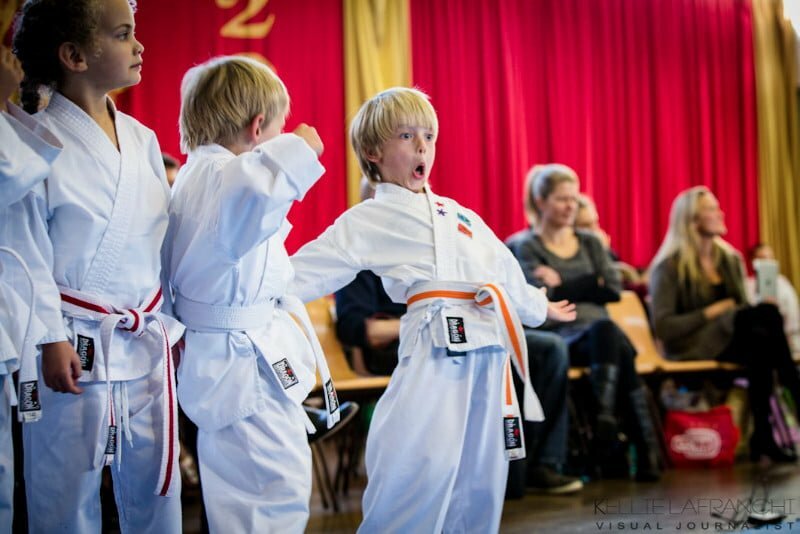 Your children will come away with confidence and resilience and of course martial arts ability. The instructors are experienced, kind and very approachable. Give your kids a hugely rewarding experience by signing them up for classes. 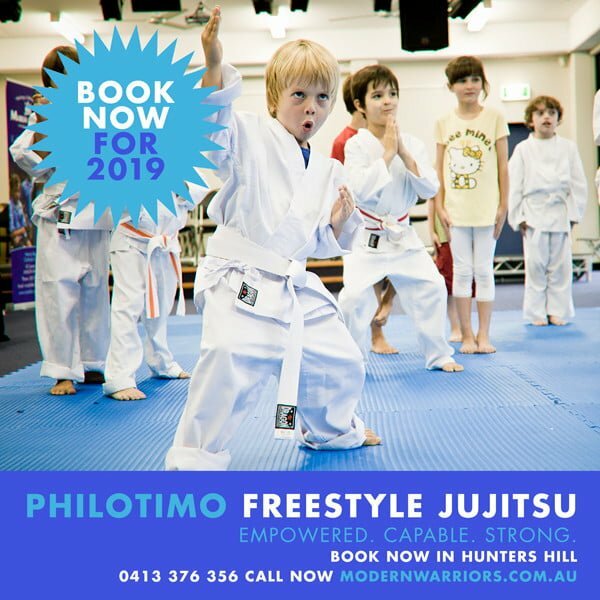 Highly recommend Philotimo Freestyle Jujitsu. It is a very supportive dojo with lovely instructors. My daughters have been training here for a few years now (since they were each in kindy) and they love it. I particularly like that the majority of the instructors are female and they are wonderful strong role models for my daughters. It’s also excellent that we can attend one or more classes a week and the fact that parents train for free means that I have even taken up classes!